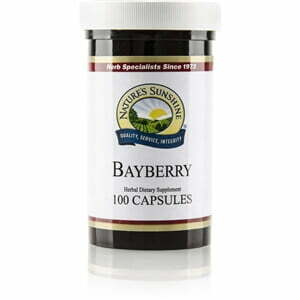 Nature’s Sunshine Bayberry may support a healthy immune system. Bayberry has been traditionally used to aid the female reproductive system, but may also support the liver, oral health, and more. 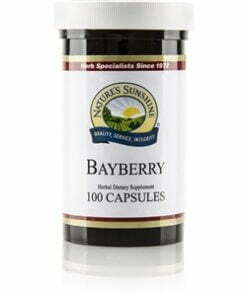 Each capsule of Nature’s Sunshine Bayberry contains 440 mg bayberry root bark (Myrica cerifera).